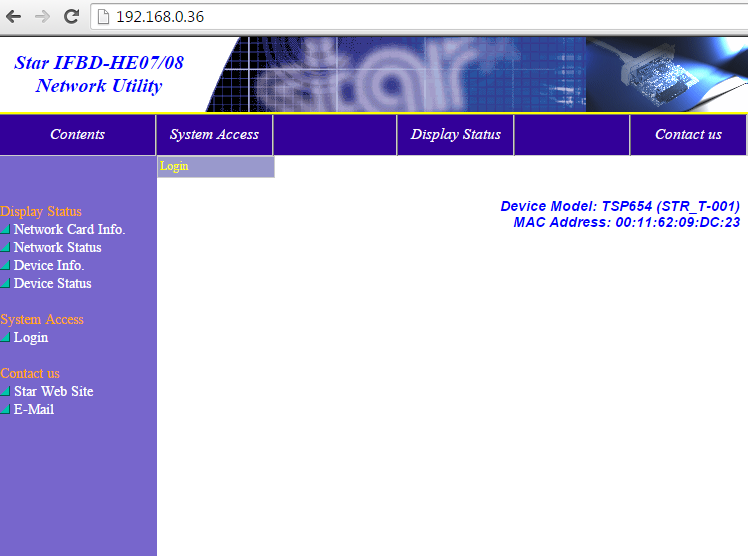 Advanced ehternet setup guide for Star Micronics printers. Users with multiple printers and devices may wish to enter some advanced settings to ensure smooth running of print operations. Once the printers are set up basically and are functioning you can access their settings by entering the IP address of a printer in the to address bar on an internet browser. 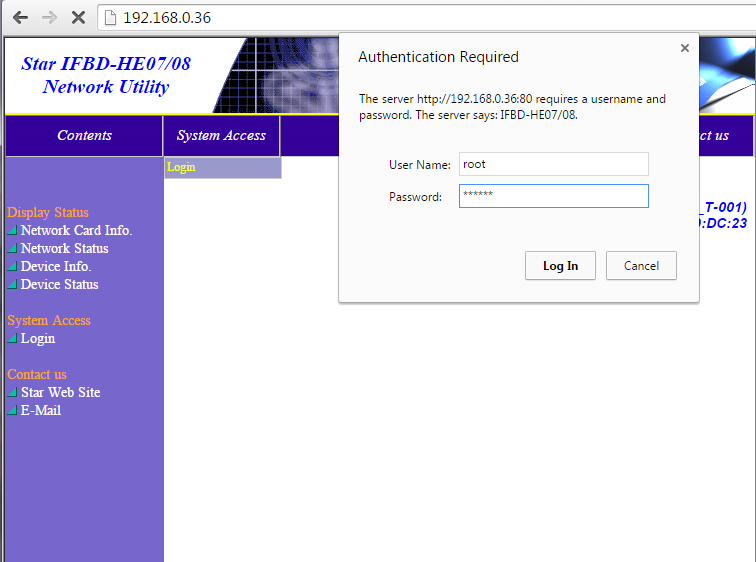 See article HERE to obtain IP address. You may also wish to enable the 'Disconnect Message' - If for example an ethernet cable is disconnected, the message you enter here will be printed so that you are aware. In environments where many devices are using a wireless router, you may wish to reserve IP addresses for important devices so they do not clash with others or cause any operational issues. 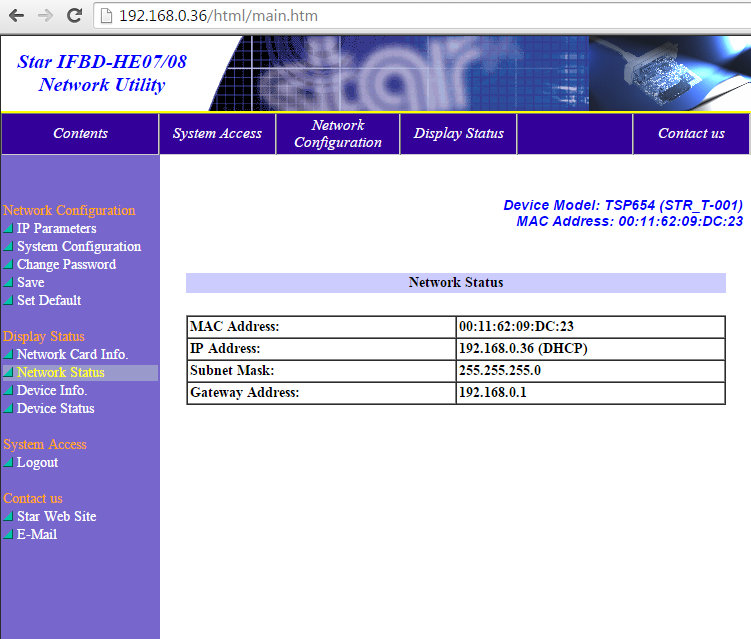 You should reserve the addresses for any Shopwave iPads and ethernet printers. To do this you will need to enter the settings of your wireless router. The process changes depending on your router but an example is below. Whilst within the printer settings, select 'Network Status'. 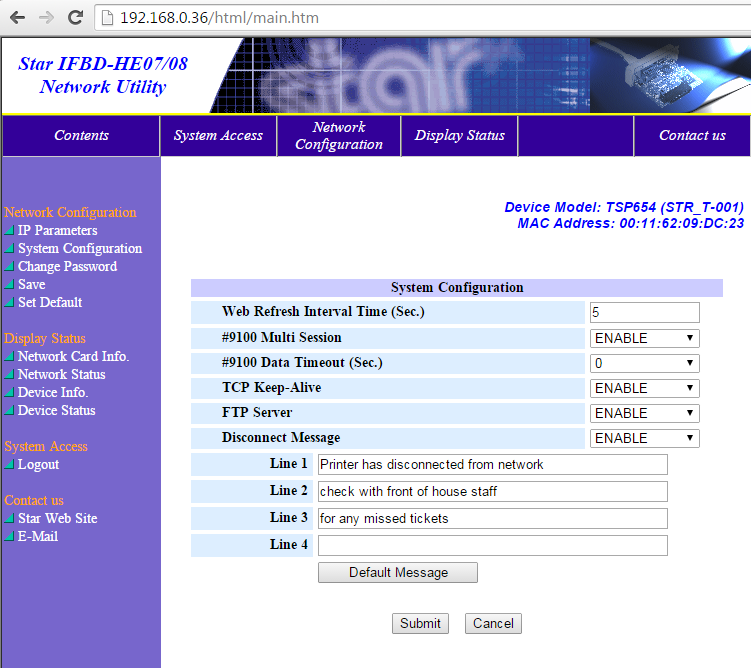 This screen displays the MAC address for the printer which you may need along with the IP address in order to reserve this device.